Today, on Movers & Shakers, we sat down with Karl Gibbons, owner of Third Eye Management & Associates, Inc.​ and Co-host of G Team Radio. Karl shares a bit of his story about how he came up, unique insights into the everyday entrepreneur and how with the right plan and surrounding yourself with the right people anyone can be successful. Like, Leave a Comment and Share. Let us know the topics you would like discussed. 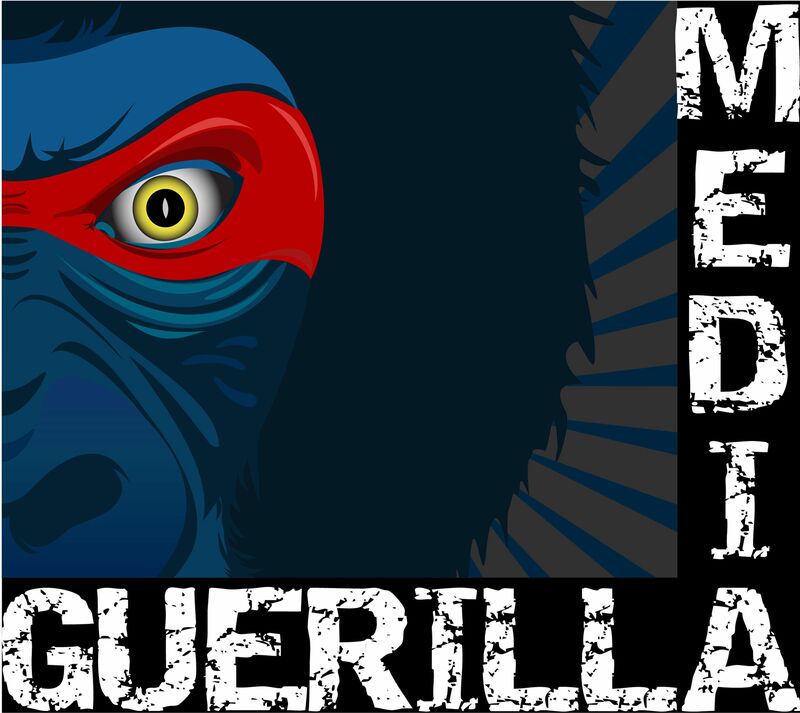 To be a Special Guest on an upcoming episode please call Guerrilla Media @ 239-231-3161 or email us @ info@guerillamedia.tv. Advertising and Sponsor ships are still available.